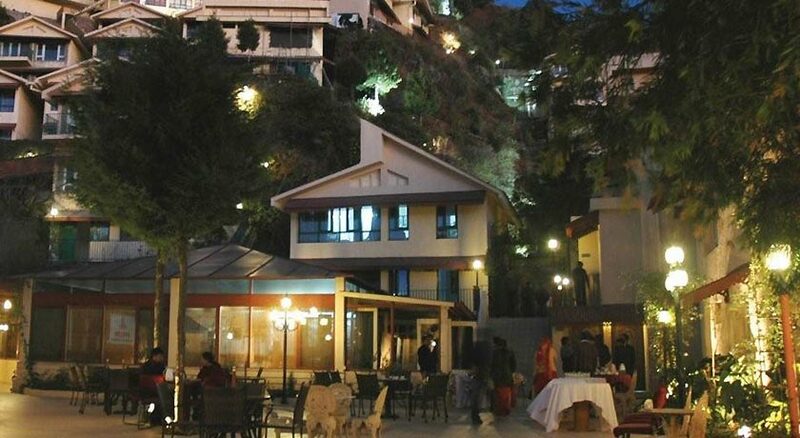 Avalon Resort is listed among the most popular and reputed four star properties in Mussoorie. 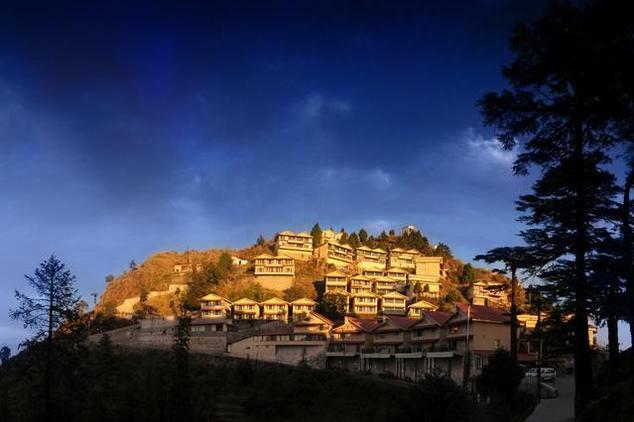 The resort is located in close proximity to the bus stand and therefore offers easy connectivity to major commercial centers and tourist hotspots of the hill station. 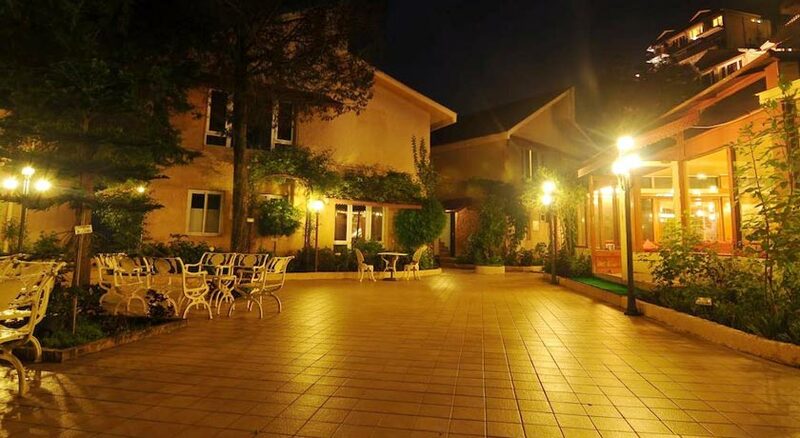 The Avalon resort lies in scenic location that offers unrivalled view of the mighty mountains on one side and the gracious Doon valley on the other, making it ideal place for nature lovers and vacationers. Patrons are offered choice of Studio Rooms, Club Suites and Royal Club Suites as accommodation options, depending upon their requirements and budget range. All the rooms offered by Avalon resort are designed by experts and therefore sport contemporary décor and charming interiors. 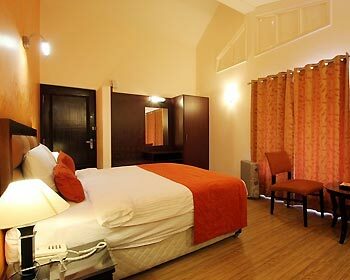 They are also fitted with best of amenities and facilities to keep guests pampered and satisfied. Avalon Resorts has also developed an onsite multi cuisine restaurant on its property that offers Indian, continental and Chinese culinary specialties to guests. 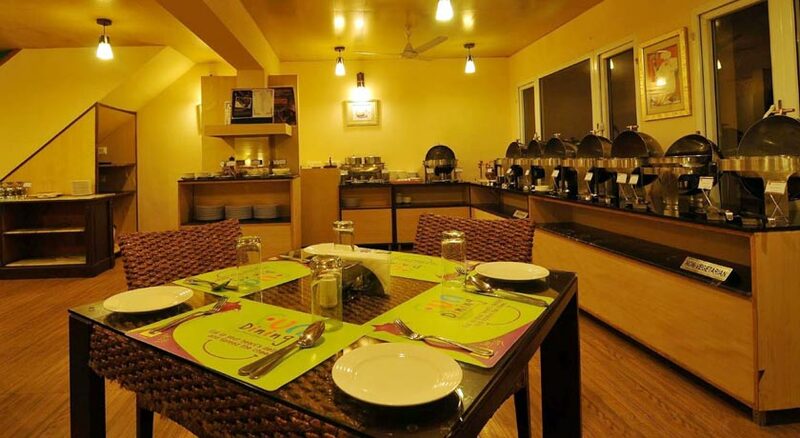 Apart from this, to make guests stay more comfortable and enjoyable the resort offers other facilities and services like travel desk, sightseeing arrangements, laundry facility, doctor on call service, parking space, conference center with advanced audio visual facilities, round the clock room service and many more. 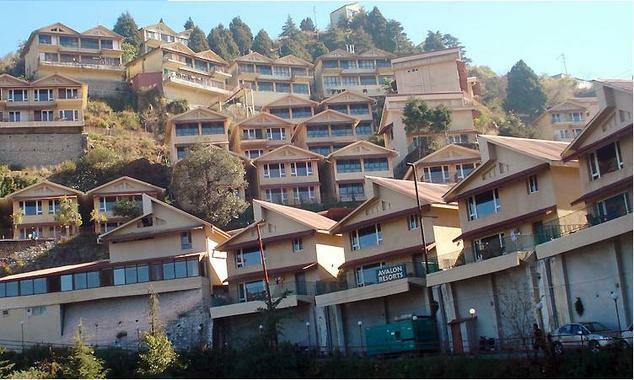 Scenic location and lavish accommodation options offered by Avalon Resorts makes it one of the finest stay options in Mussoorie. 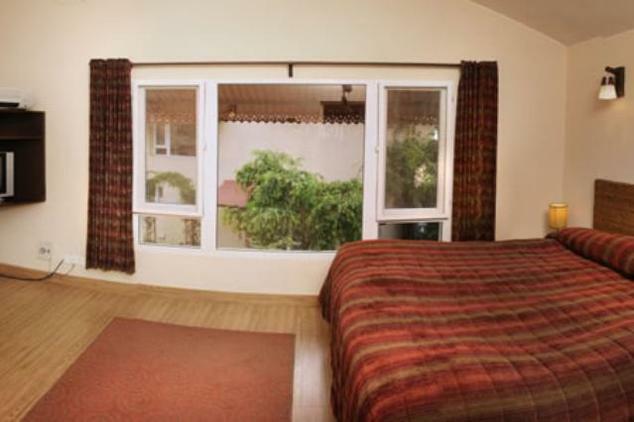 Studio Rooms are the simplest kind of accommodation choice offered by Avalon Resorts in Mussoorie. These Studio rooms are ideally suited to solo guests and business travelers who are looking for a short term stay with all necessary comforts and amenities. The Studio Rooms are designed by expert decorators and reflect charming amalgamation of contemporary décor theme and local cultural elements. The interiors are furnished, premium Italian furniture, with superior materials and decorative artistic pictures that give it imperial feel and charm. The Studios consist of a large bedroom that is equipped with plush double bed, comfortable two seater sofa unit, wardrobes, luggage rack, a small kitchenette with mini bar or fridge, microwave, toaster, kettle and a lavish bathroom with shower. Other amenities provided in Studio Rooms include LCD Television with satellite connectivity and subscription to premium channels, high speed internet access through Wi-Fi connectivity, electric blankets, hot and cold water supply, telephone with direct dial facility and many others. 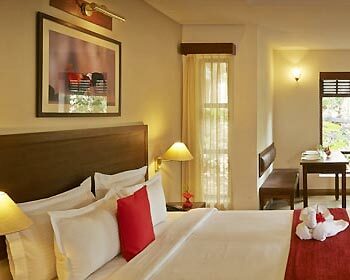 Premium facilities and charming décor of the Studio Rooms make them ideal stay choice for couples. If space is your prime requirement while picking out a vacation stay choice in Mussoorie, then the One Bedroom Club suites will surely serve your purpose. 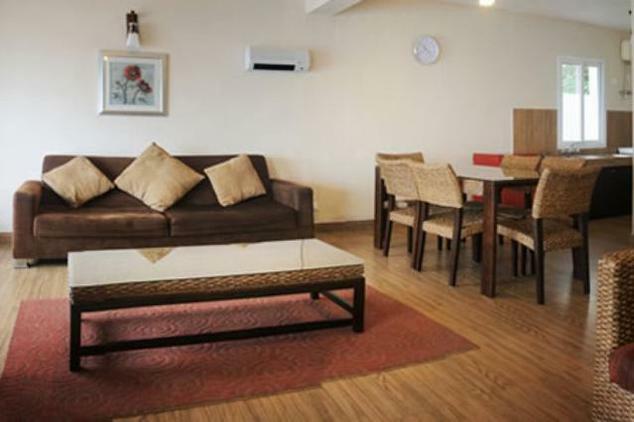 These suites are designed for small families and groups traveling to Mussoorie and therefore are designed in such a way that they cater to different needs of all the members of the group. As far as décor of the suites is concerned, the One Bedroom Club Suites are crafted carefully to meet tastes and preferences of guests. Patrons will find contemporary décor, Italian furniture and premium furnishing in the Club Suites. The Club Suite consists of plush bedroom, spacious living room and dining area along with a separate kitchenette. The living room has a specially designed pull out bed for two that sleeps two people. 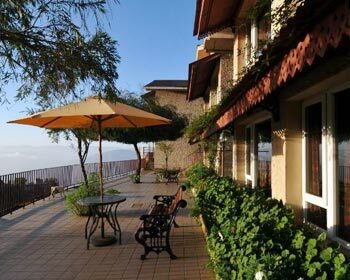 The Club Suite also has spacious balcony that allows guests to enjoy the scenic natural beauty of Mussoorie right from the comfort of their rooms. As far as other amenities are concerned, the Club Suites boast of LCD Television with satellite connectivity and subscription to premium channels, high speed internet access through Wi-Fi connectivity, electric blankets, hot and cold water supply, telephone with direct dial facility and many others. Lavish luxuries and scenic view of the valley make Club Suites stand out and apart from other accommodation options available in Mussoorie. 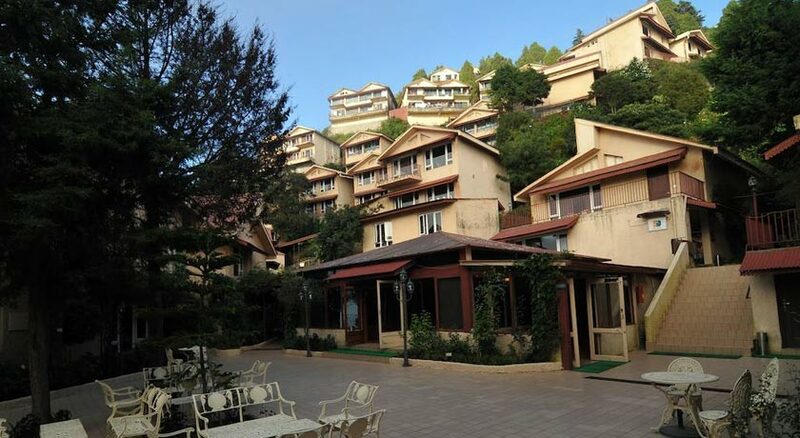 Planning a family trip to Mussoorie with your family of group of friends, then you might need an stay choice that offers ample space and all the required amenities to cater to different needs of all the members of the group. The Two Bedroom Royal Club Suites offered by Avalon Resorts does exactly this and much more. The Royal Club Suites are the best accommodation category offered by the resort and justifies this tag by offering the best in terms of space, facilities and features. The Royal Club Suite consists of two separate bedrooms with attached bathrooms, living room, dining area and a lavish balcony that overlooks the gracious Doon valley. The Royal Club Suites are independent cottages and therefore offer complete privacy to guests, who can enjoy their vacation with their loved ones in complete peace of mind. To keep guests pampered and satisfied the Royal Club Suites are equipped with modern amenities and facilities like LCD Television with satellite connectivity and subscription to premium channels, high speed internet access through Wi-Fi connectivity, electric blankets, hot and cold water supply, telephone with direct dial facility, TV in master bedroom and many more. 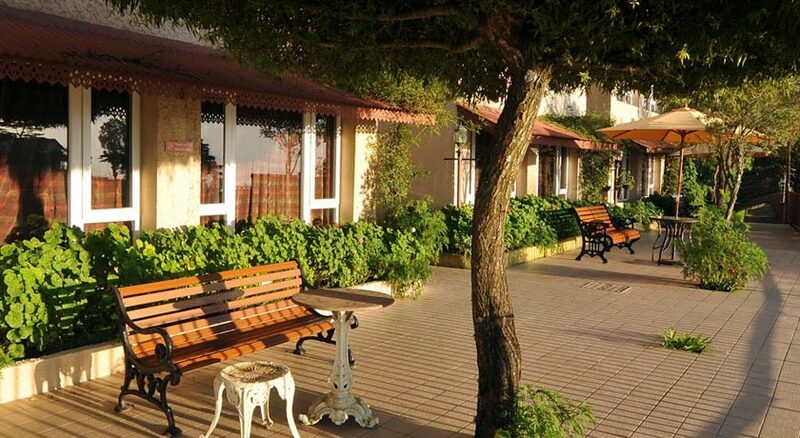 The lavish nature and classy setup of Royal Club Suites make them stand out and apart from the regular accommodation choices available in Mussoorie. Avalon Resorts is an experiential property and therefore offers all the necessary facilities and features on site to the guests. In line with this, the resort has developed a multi cuisine restaurant that caters to culinary requirements of patrons staying here. The restaurant is one of the finest diners in the region and offers an array of north Indian, south Indian, Chinese and continental preparations. 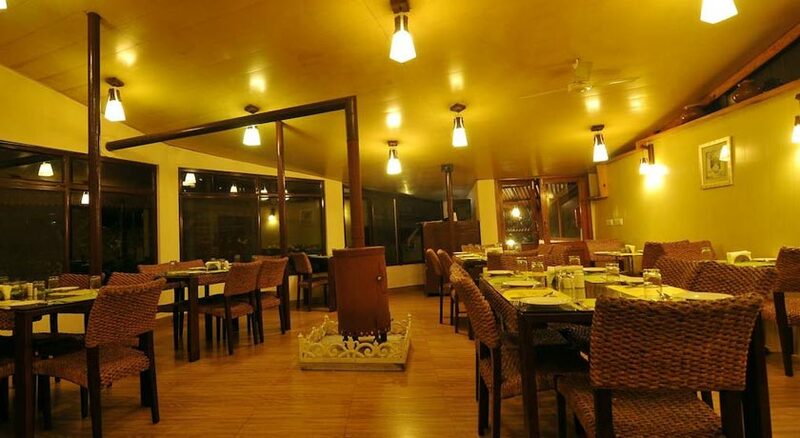 Patrons can also pick some of the delectable local dishes that are served here. All the food items are prepared by experienced chefs using organic ingredients and rare spices that impart unique and distinct flavor the food. Another features of the multi cuisine restaurant is the comfortable seating arrangement and neutral décor of the dining hall, which makes it ideal for casual lunches or dinners on special occasions. Guests have also been highly appreciative of the strict cleanliness and hygiene standards followed by the restaurant, which inspires confidence in the kind of food served here.